We bring the samples directly to you. 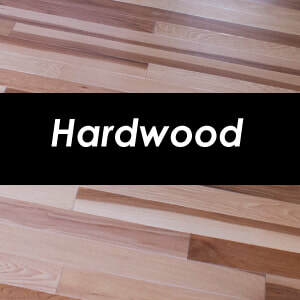 Hardwood increases the value of your home and feels great under your feet. A solid wood floor is more than a covering; it adds strength and stability to the floor system. 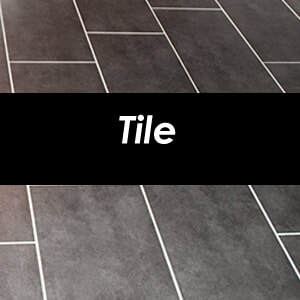 Tile dates back to ancient civilizations and remains an enduring, durable favorite. You'll love all the new colors, patterns and textures available in today's ceramic tile. Carpet is soft and comfortable. It's warm and quiet under your feet. 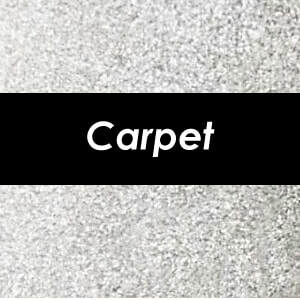 Let us help you shop smart when it comes to carpet choices in style, padding, aesthetics and long-term durability. 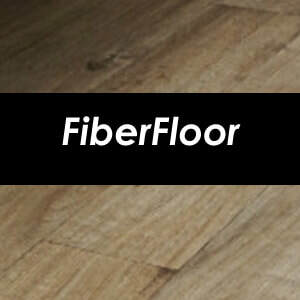 FiberFloor® is designed with woven fiberglass, foam and tough, resilient wear layers that stand up to moisture and scuffs while looking great. You'll find a wide variety of creative looks including realistic patterns that mimic tile or hardwood. 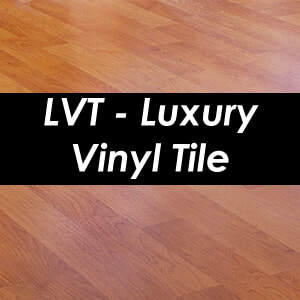 Luxury Vinyl Tile (LVT) delivers a high end look at a lower cost. Its flexibility and cushioning extends durability and ranks high for noise reduction. Incredibly realistic, it achieves the same elegant appearance of ceramic tile or the natural look of hardwood in low-maintenance, high-performance vinyl. 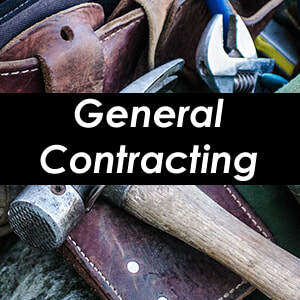 General Contracting services include light plumbing and electric, drywall and paint, kitchen and bathroom upgrades, and minor structural improvement projects. Our team partners with some of the best craftsmen in Ohio to deliver exceptional workmanship. Tee's Flooring is a family-owned business proudly serving Central Ohio since 2005. 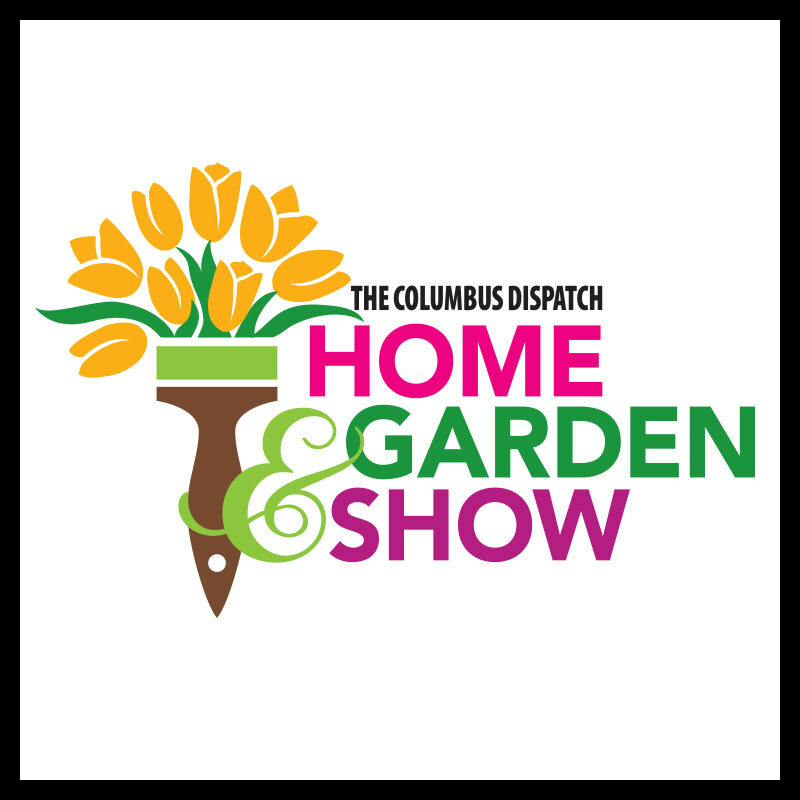 Owner & Founder Tony Tipton grew up in Westerville, OH and began his career in the Columbus area flooring industry in 1994. After a decade of experience he opened Tee's Flooring with a full service, customer-centric business model that runs smart and lean. We save both money and time – YOURS. Find out how we do it. Read the Tee's Flooring story here.